In 2006, Felix Pando teamed up with Stephen de Kanter, to create Pando Partners, LLC. 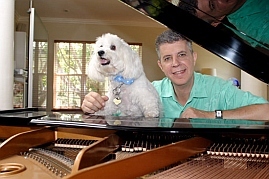 They found a niche that is uniquely suited to Felix Pando’s instrumental and acoustical techniques, a process known as the “Pando Effect™” under the new umbrella of Pando Partners LLC and PandoMusic™ Classical Music for Dogs and Cats. 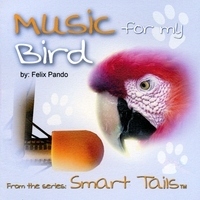 These are now available to consumers throughout the US, either through the Pando Music website or at cdBaby, pet stores, grooming shops, veterinarian offices, and specialty gift shops.